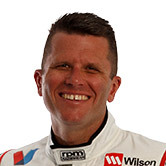 Garth Tander believes the development "arms race" between Triple Eight and DJR Team Penske is carrying the whole Supercars field with it. 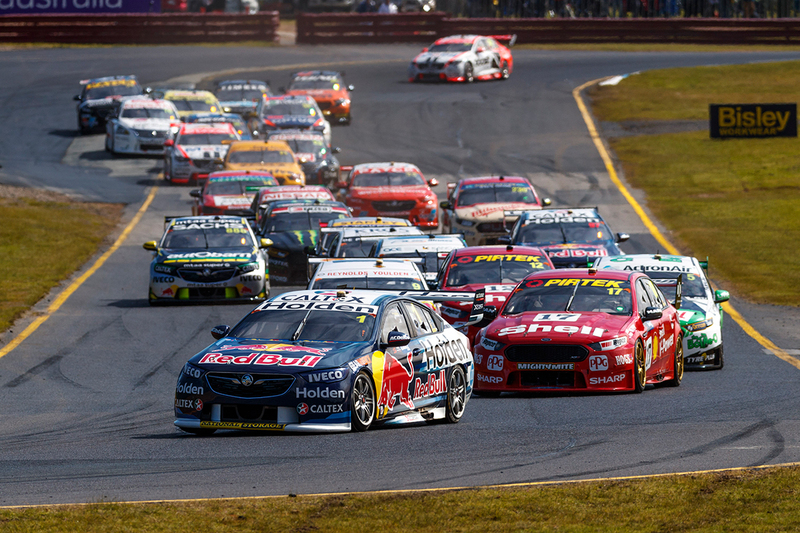 Since the start of the 2017 season, Supercars' two leading operations have won 41 out of 50 races, Triple Eight just ahead with 21 victories to 20. In the case of the factory Holdens, that includes wins in seven of the last eight races, with a Sandown sweep of the podium encompassing its fifth one-two in that time. "You look at the Triple Eight cars in the last three events, they've certainly found something," the Wilson Security GRM driver said. "Everyone's developing. That's just the game, everyone does it all the time. 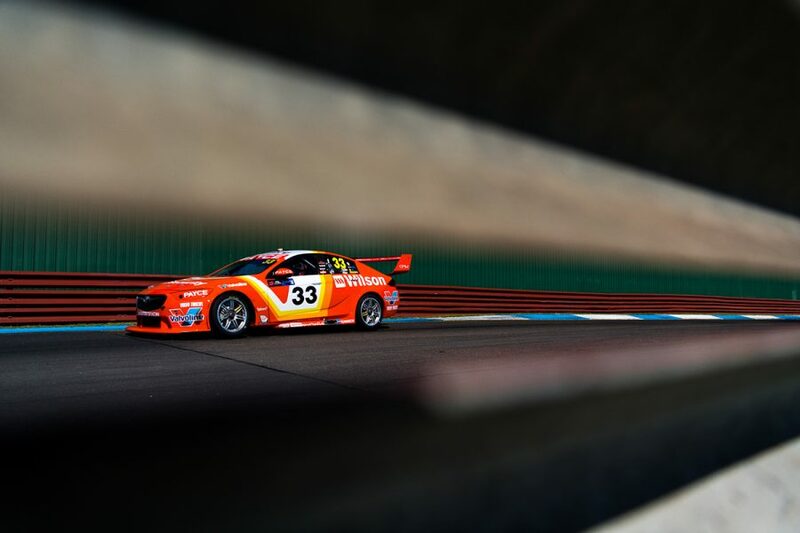 "You go from Tailem Bend where they were head-and-shoulders above everyone else and come [to Sandown] – very very different tracks, very different surfaces, very different types of requirements and they're still head-and-shoulders above everyone. "Their package is very, very strong at the moment. We saw last year that the Penske package was very strong. "There's an arms race going on between those guys, which drags the whole field along, because everyone's trying to keep up." 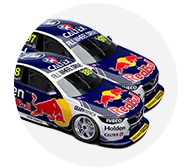 Jamie Whincup and Paul Dumbrell finished 25 seconds clear of the best of the rest at Sandown, Scott McLaughlin's Shell Ford in fourth place. 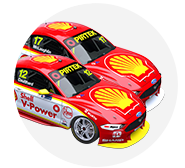 DJR Team Penske and Tickford discussed their fights to find straightline speed against the ZB Commodores throughout the PIRTEK Enduro Cup opener. Asked what he spotted in Triple Eight's package at Sandown, Tander said: "They look like they've got pretty good turn and pretty good drive. "It's what you need. Everyone was talking about their straightline speed and how much horsepower they've got, but it's all about the drive they've got off the corners." Even with the lopsided Sandown result, Tander believes Triple Eight and DJR Team Penske both go to Bathurst as "red-hot favourites". "There's no startling revelations there. It's those two teams, they're always very strong there." Tander and new co-driver Chris Pither finished ninth at Sandown, recovering from Pither being spun to behind the back of the pack on the opening lap. 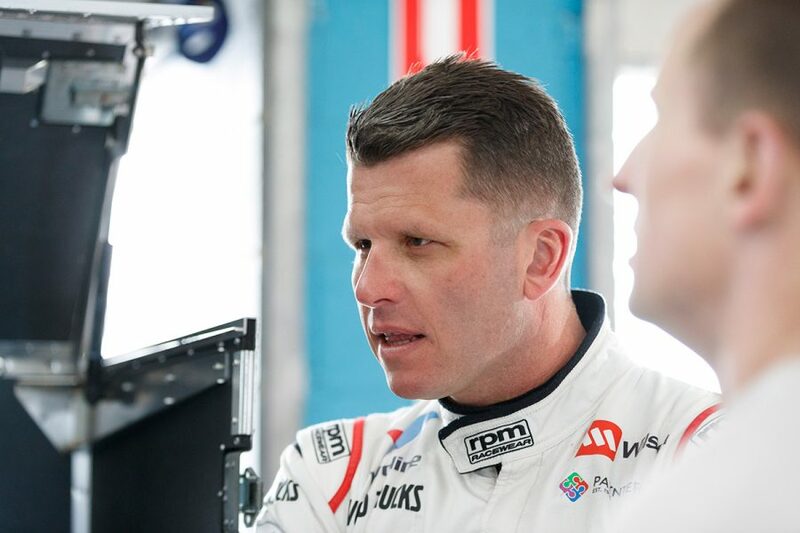 A three-time Bathurst winner, Tander is pleased with how things are shaping up with Pither, who took fourth in the Great Race last year in the second Erebus Commodore. "It was the first weekend Chris and I worked together so you prepare a lot in the lead-up, but you don't know until you're in the heat of battles," he said. "That all worked really well. [We're] pretty comfortable with how that is. 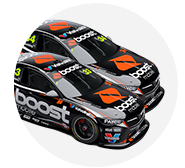 "The guys gave us a fast car [at Bathurst] last year, we'll go and prepare as best we can and be ready for it. "Bathurst will be Bathurst when we get there, we'll have all sorts of quirky stories and quirky challenges but we'll see what we've got."